Valentines Day is right around the corner. 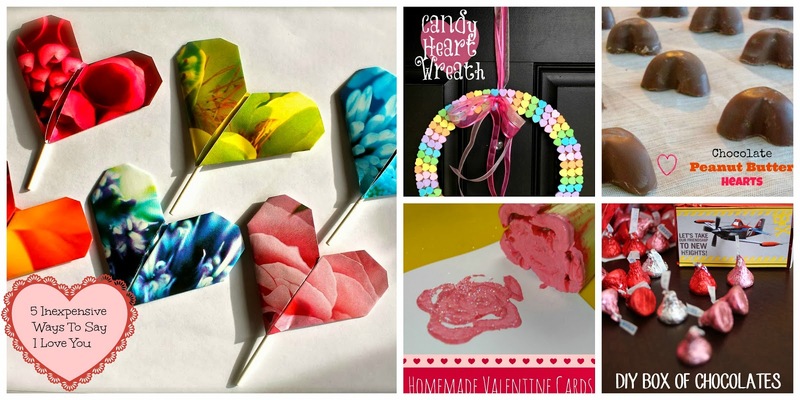 Do you know what you are giving to offer your sweetie on the day devoted to love? I found a few great options for giving a meaningful gift without going broke. 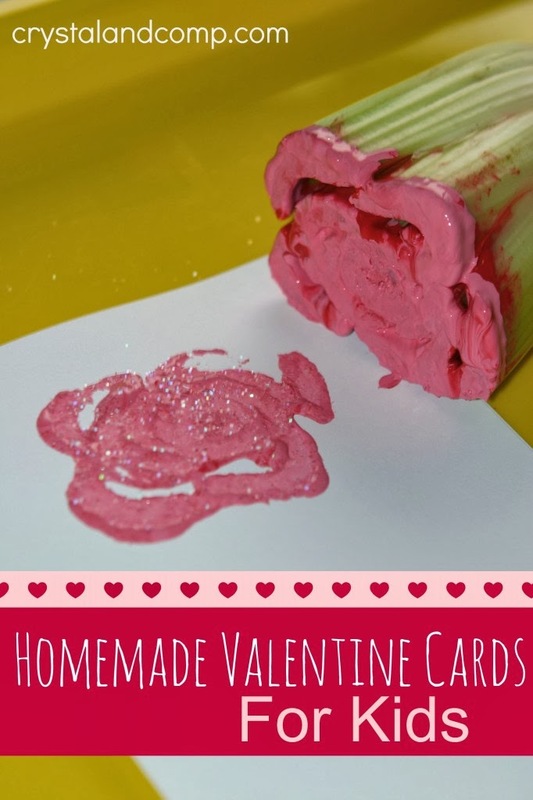 I love this handmade card idea! It is beautiful and easy enough for small kids to handle. Boxes of Chocolate are always a popular option, but they are over priced! 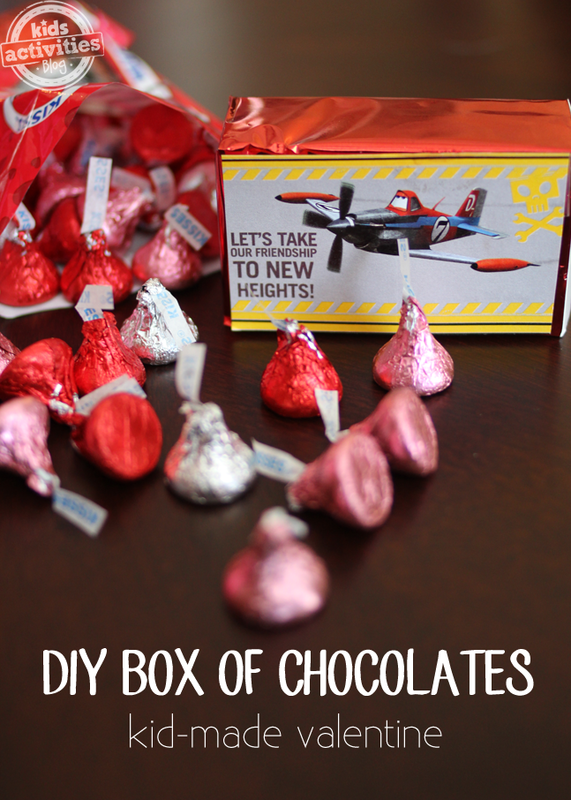 I found a great DIY Valentine Box of Chocolates that is easy to make and adorable to give. Sometimes a homemade treat like these Chocolate Peanut Butter Hearts can say I love you in a way no other token of affection can. 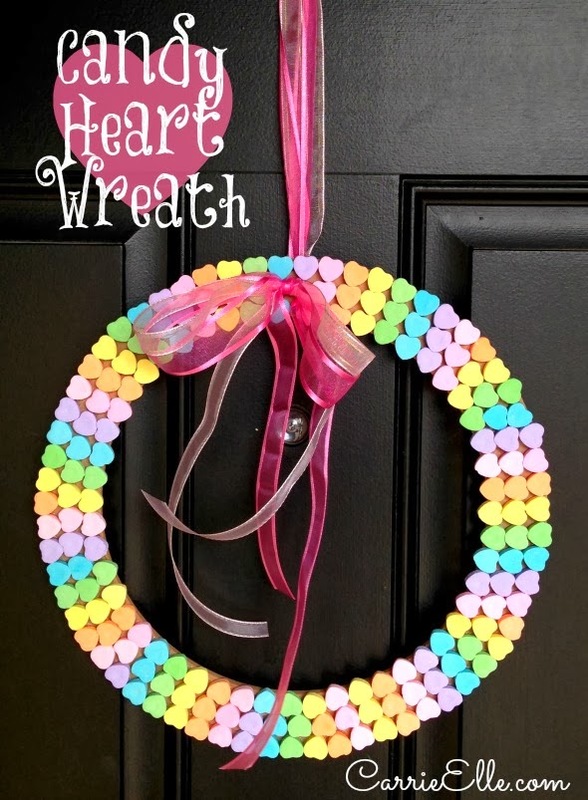 This Candy Heart Wreath is really beautiful and would be fun to make for someone special. 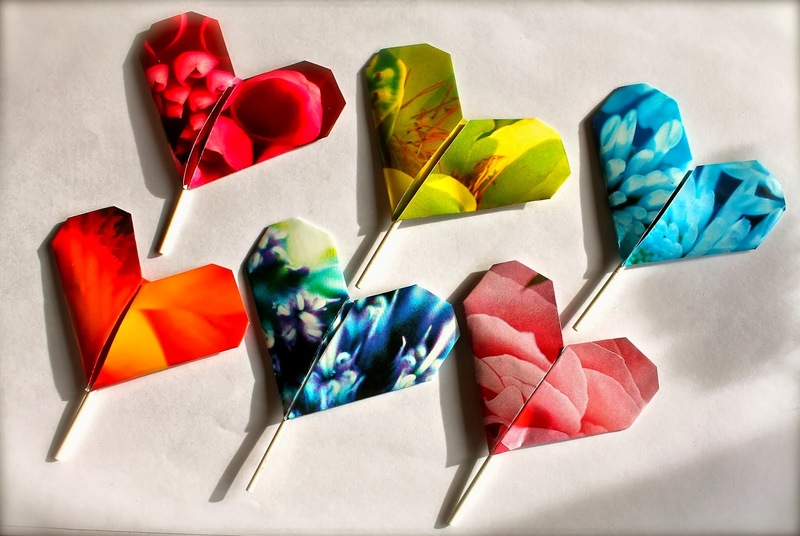 I have a feeling anyone lucky enough to receive a bouquet of these Love Pops will feel very special!